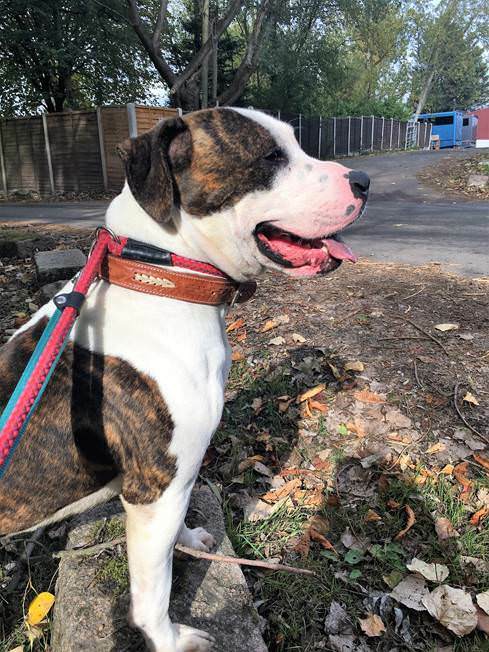 Cherub is a 2 year old male Staffordshire Bull Terrier Cross. who has come to us with his friend, Pacha, and both are now looking for new homes. Although they came in together, they can be rehomed separately. 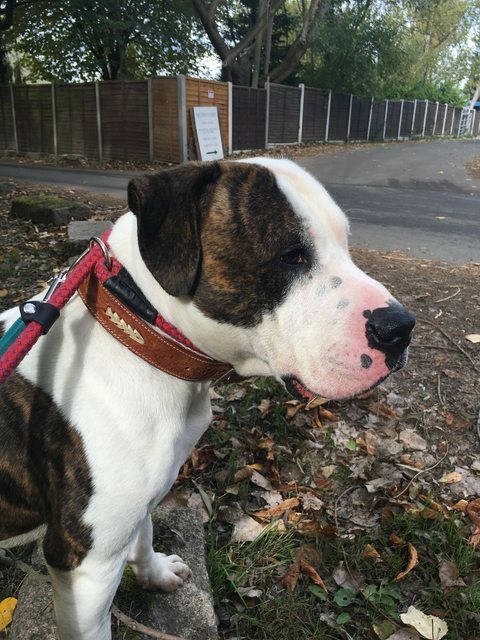 Cherub is ideally looking for someone who has previously owned dogs before or who has experience withStaffordshire Bull Terrier. He can live with children aged 10+ and a calm female dog, but no cats please. If you are interested in fostering or adopting Cherub, please contact the office.